MAVO as flagship camera of Kinefinity, achieves super organic and low-noise images with high dynamic range, stunning details. We will keep updating video works shot by MAVO, and some of them have footages for downloading. 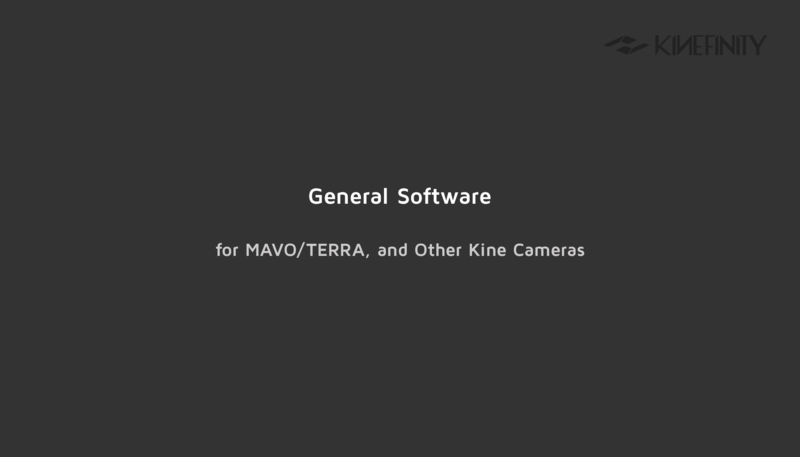 The software often used is Quicktime based on MAVO/TERRA. For old version Kine cameras, there are three types: Cineform software, Quicktime7 and HFS drive.